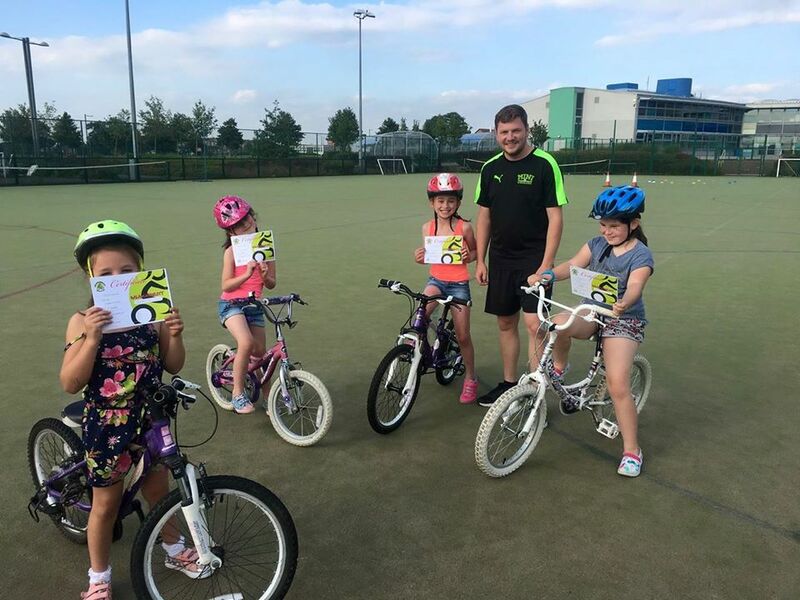 Mini Wheelers is a children's cycling coaching business in Doncaster, South Yorkshire. Founded in 2016 we offer services including learn to cycle courses for children 2- 7 years incorporating the use of balance bikes and 1:1 cycling lessons for all ages. We have taught hundreds of children to learn to cycle & beyond through our fun, unique programmes that provide expert coaching to children at the beginning of their cycling journey. Our aim is simple: To create confident, safe cyclists for now and the future. 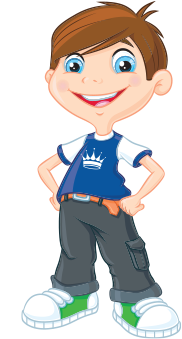 If you would like to enquire about the availability of our services in your area or potential franchise opportunities then please get in touch via our website www.miniwheelers.com or drop us a message on our social media pages, we are always happy to help.